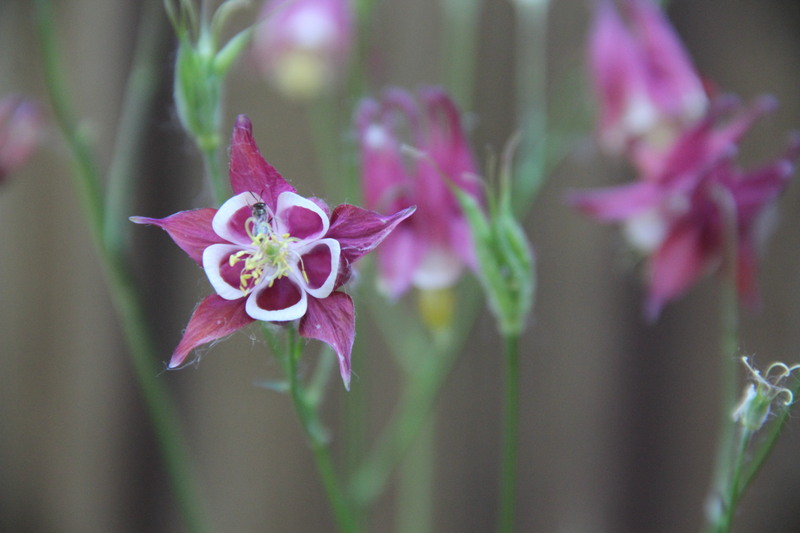 This entry was posted in Backyard Nature, Nature Photography, Saint Paul, MN, Spring, Wildflowers and tagged Aquilegia canadensis, Minnesota, Wild columbine, Wildflowers. Bookmark the permalink. Beautiful and so interesting to learn in such a fun way. 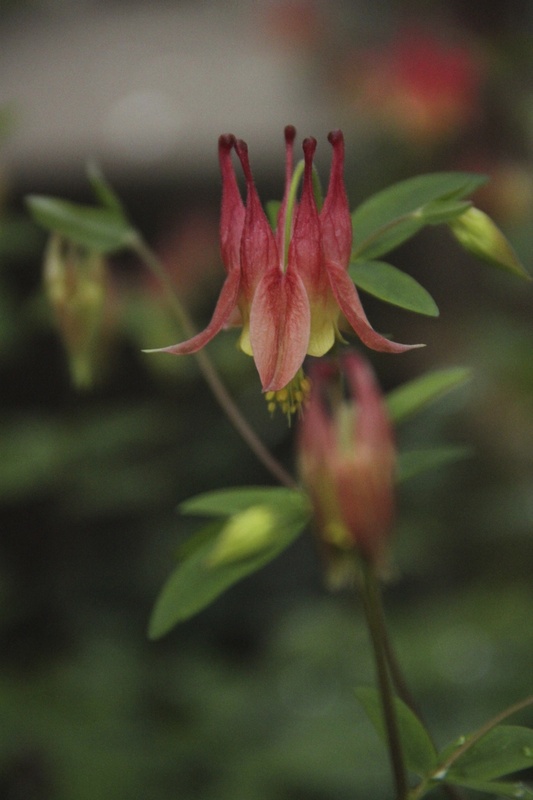 Beth – so fascinating about the Colorado blue Columbine; love it and the wonderful hybrid mixes! I loved this! 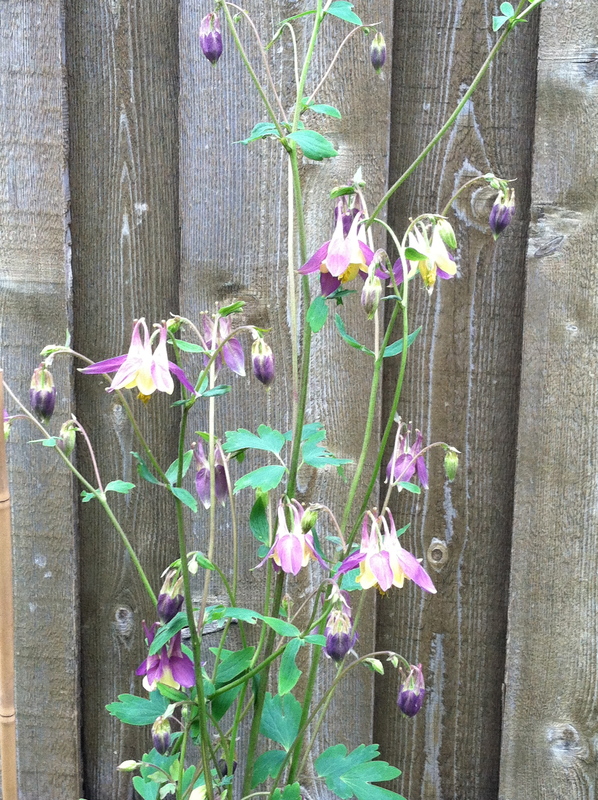 So fascinating about the Colorado blue Columbine; love it and the wonderful hybrid mixes! 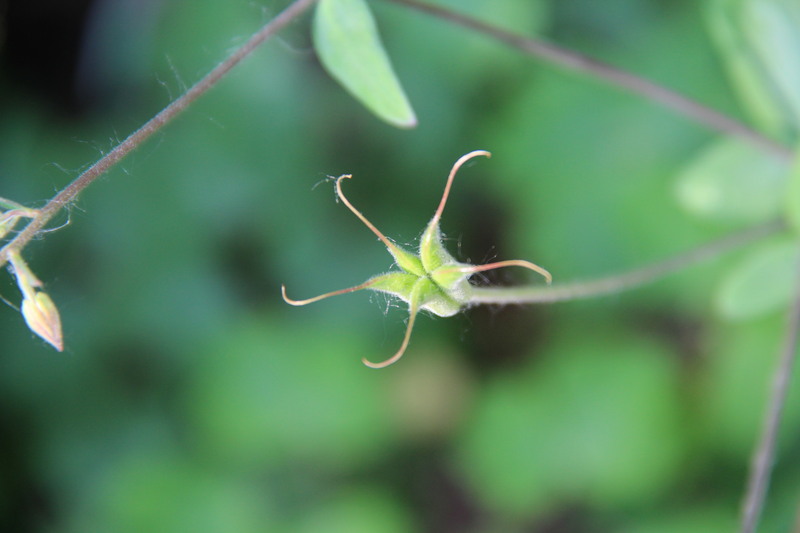 Would you share some extra Colorado blue Columbine seeds if you have any? Thanks, Sue! 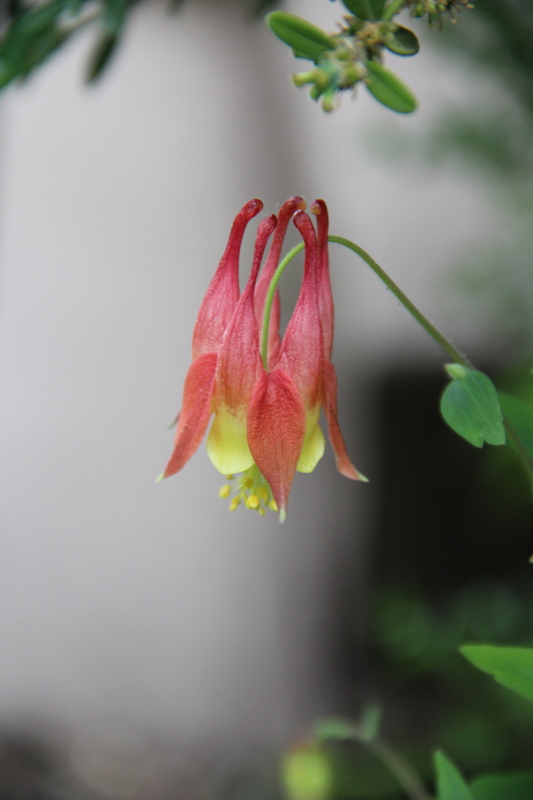 I don’t have any pure Colorado blue columbine seeds anymore, just hybrids. You are welcome to some of them, but it’s always a surprise as to what color flower they will produce!